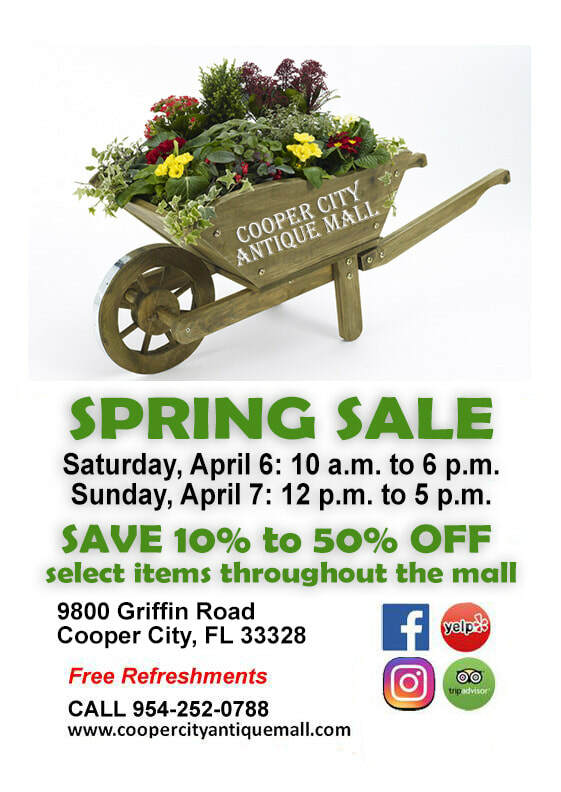 Saturday, April 6, 2019 - 10 a.m. to 6 p.m.
Sunday, April 7, 2019 - 12 p.m. to 5 p.m.
10 to 50% off select items throughout the mall! Free Refreshments. Come, join us!